Food and cats go together, as a matter of fact, felines that exhibit a strange eating habit are more likely to suffer from an underlying gastric condition. Cats by nature are commonly cautious with their meal, but extreme apathy combined with constant puking might as well mean that something is terribly wrong. A call to vet might be the best option, but did you know that these cases are sometimes caused by the food they eat? Nonetheless, other factors should be considered too. It’s possible that your cat might have a latent infection, a worm infestation or worse, a severe medical condition. But if all of the above is crossed out by your preferred veterinarian, chances are it’s diet related. 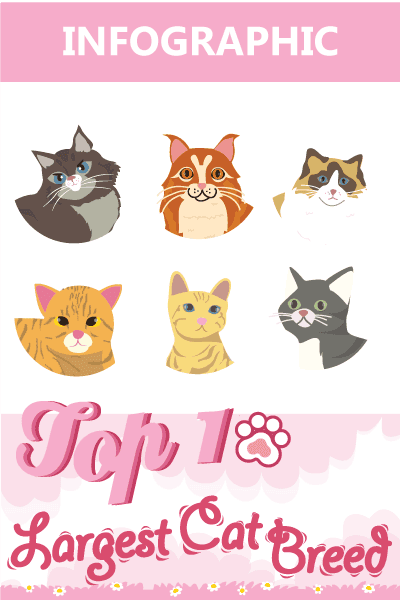 What cat foods do we recommend? Here’s our top 3 picks. We’ve rounded up some of the best meals for sensitive felines from a list made by reputable vets and professional cat handlers. If you’re keen on changing their diets for the better, you can always choose one below. 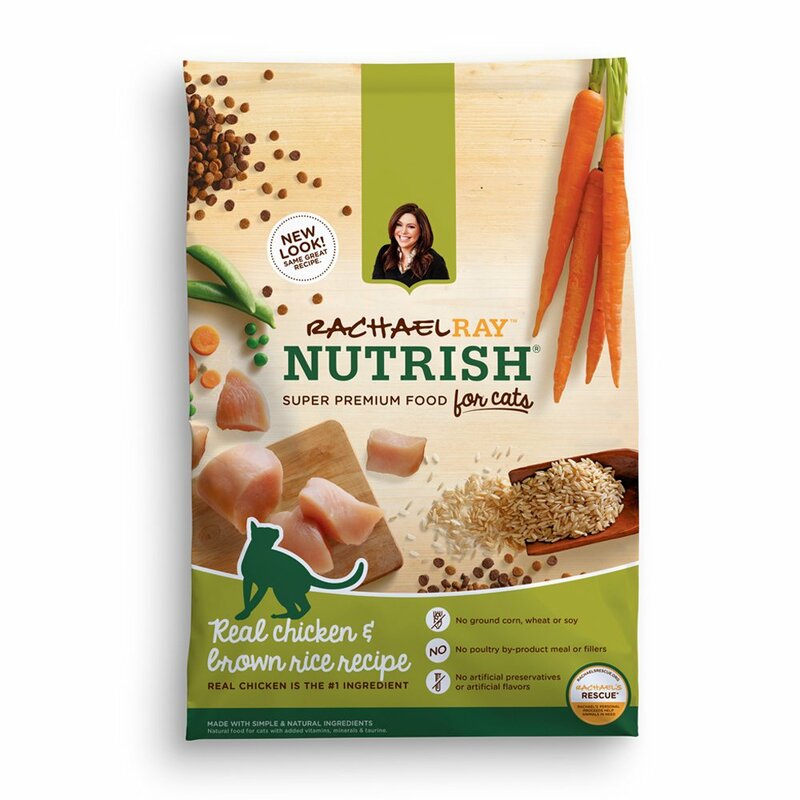 Rachael Ray Nutrish is packed with all the essential amino acids vitamins and minerals that your cat will ever need. This natural dry food also does not contain grains and the salmon flavor is a hit among many felines. The combination is actually a good choice for sensitive and lethargic cats and they can help alleviate symptoms of food intolerance. It’s one of the best rated feline foods available in the market today. 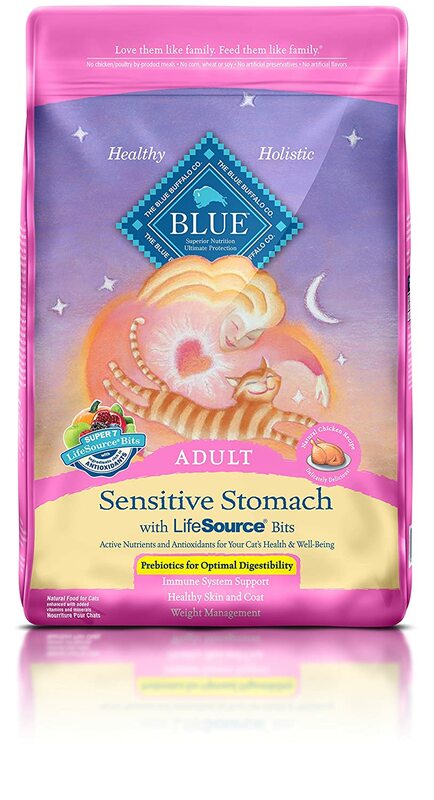 One of the most mildly formulated feline meals available on the market today, Blue Buffalo’s dry adult cat food recipe is intended for sensitive kitties. 100% made in the USA, the patented formula promotes healthy digestion and overall feline fitness. The combination of antioxidants, vitamins, and minerals go a long way in improving your cat’s salubrious appetite. Contains numerous antioxidants, vitamins, and minerals. Some reports suggest it disturbs pH balance in your cat’s gut. 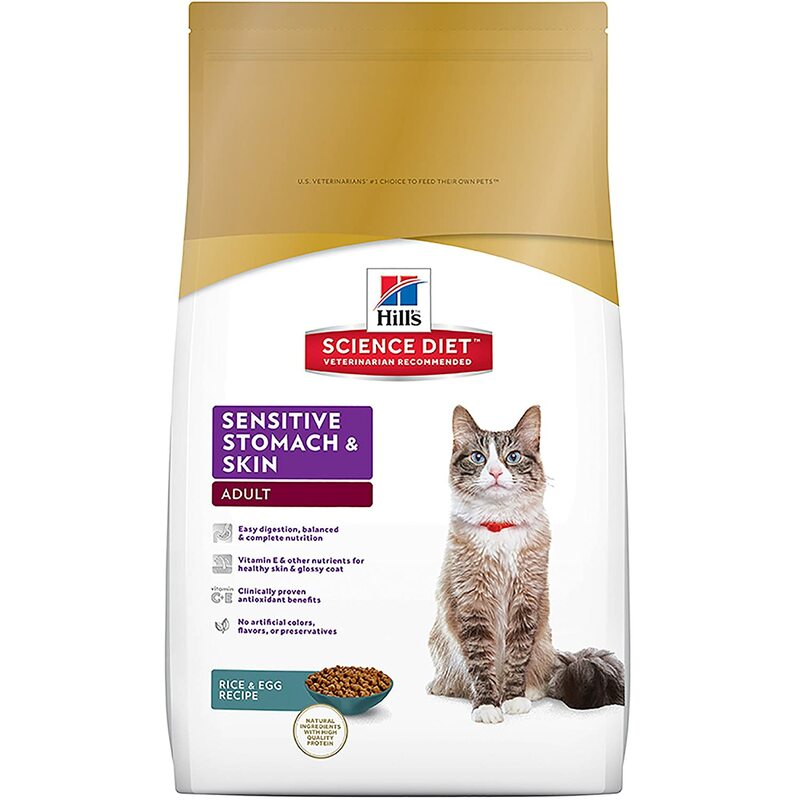 Probably the most advanced cat meal to date, Hill’s Science sensitive formulation is specially made for very sensitive cats. The feline food is free of additives and it contains all the essential amino acids, vitamins, and minerals that support a healthy immune system. Felines tend to stay full longer. Expensive than some other brands. For starters, some cats are allergic to certain kinds of meals and in some cases, these can cause severe vomiting. Often times Food intolerance (allergies) can also cause Flatulence, chronic ear problems, coughing and wheezing, hair loss and red inflamed skin. Seeing that this is the case, it is very important to manage your furry buddy’s diet plan. But be warned, abrupt changes can also cause the symptoms of food intolerance to flare out. On the negative side, cats are not as adaptive as their human counterparts, so caution is highly advised. If you’re planning to make some diet changes, it’s vital that you start by gradually introducing the new brand. You can do this by mixing a part of the old cat food with the new one until your cat has fully acclimated to the latest meal plan. By the same token, feline treats should also be considered the same as their dietary counterparts. Changing treats on-the-go might also cause great discomfort that might trigger episodes of food intolerance. Conversely, other cats also suffer from extreme gastric sensitivity. 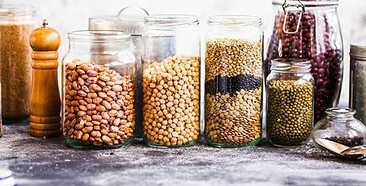 So it’s imperative to steer away from foods that most are allergic to, grain-free meals are usually the best options. Another thing to keep in mind is the food formulation. Cat owners need to make sure that their diet includes a healthy dose of quality proteins as a primary source of nourishment and necessary vitamins and minerals to support a healthy digestive system. All in all a healthy cat is a happy cat, felines that suffer from puking episodes and other symptoms related to food intolerance might display signs of aggression or periodic timidness. If you’re really want to make sure, here are the things that you should look for when buying cat food for sensitive felines. When your cat is constantly vomiting, chances are the food you chose might lack numerous nutrients that are vital for healthy digestion. Some brands actually have more fillers than actual meat, meaning, it contains less protein compared to reputable brands. High-quality protein is an important source of nourishment for felines and the lack thereof can make your cat lethargic. Avoid foods that are known to contain a significant amount of fillers. These options might be cheap, but having your cat suffer later is an awful proposition. As we’ve said earlier, grain-free options are always preferred by many vets, why? Like humans, some cats cannot tolerate gluten based food, so it’s best that you steer away from feeding meals that have grains such as rice, corn, and wheat among others. Many commercial cat products are marked grain-free, but actually have significant amounts of grain mixed in their feeds. It’s important to do your research before buying any of the stuff, checking out reviews also help a lot in choosing the best ones for your kitty. Like us, cats also need to ingest good bacteria in the form of probiotics to maintain a healthy digestive system. In short, they restore natural gut health and keep your feline’s immune system strong. They are also important for cats that suffer from any type of digestive disorder. Essential amino acids, on the other hand, are important for your cat’s overall health. 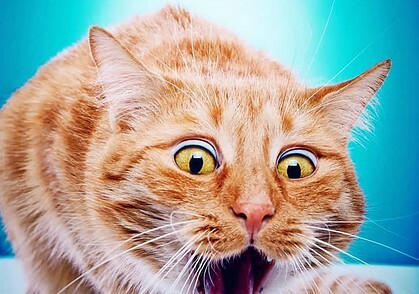 There are 22 amino acids that felines use in their bodies. Out of those 22, 11 are essential amino acids. These are arginine, methionine, histidine, phenylalanine, isoleucine, threonine, leucine, tryptophan, lysine, valine, and taurine. To keep it short, these acids help in the development and maintenance of retinas, heart muscles, and the immune system. They also help skeletal muscles to function normally, regulate blood sugar and body weight, and manage defects in the blood flow that supplies the nerves. 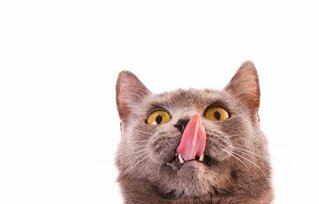 There certainly is no question that giving your cat crappy food can cause a plethora of medical conditions. If you really love your feline pal, its best that you consider the food it eats and what its made off. Taking care of your cat is not rocket science by the way and with a little bit of love and research, I’m sure your cat will just end up fine! Share us your thoughts! Till then! Clearly you know nothing about appropriate feline nutrition. Dry food is the worst thing to feed a cat whether it is vomiting or not, and is often the reason why cats vomit. It contains many ingredients that are not fit to feed an obligate carnivore and cause inflammation. Cats are not physiologically designed to eat grains, fruits, vegetables, etc. This is commons sense 101. If you put the wrong fuel in the engine long enough it is going to break down and that is exactly what the pet food industry is doing to cats. The result is a growing epidemic of urinary tract blockages, diabetes, IBD, kidney disease, etc. Feeding a grain, vegetable, fruit and potato free canned or raw diet is going to keep cats much healthier and happier. The clinic I work for has not recommended dry food for cats for many years, and the improvement in the health of our patients has been dramatic! That’s all well and good for you and many other people. Although you must realize that there are also people that don’t have high paying jobs and they love pets too, so to combine some dry food with wet food occasionally may be all they can afford. My vet takes into consideration many aspects of a cats life such as an owner’s income, the felines environment and whether they are indoor or outdoor cats Etc. She advises individually not generally and that’s common sense 101!